The Kokoda Track was first traveled by miners in the late 1800’s as they made their way to the Yodda Kokoda goldfields. It is most known, however, for being the site of a major WWII battle between the Australian and Japanese forces. Stretching 96 kilometers over rough and rugged terrain along the Owen Stanley Range in Papua, New Guinea, the Kokoda Trail has since become a place of pilgrimage in recent years for many Australians. After WWII, the trail was not often used except for the locals. There are little villages along the way, one of them being Kokoda village. Different people would try and make the adventurous trek throughout the years to set a record, but it wouldn’t be until after the turn of this century when the track would become so popular again for tourists. The locals have been known to be able to travel the terrain in 1-3 days, and for others the average time is 4-12 days, of course depending on how physically fit the person is who makes the journey. Several people have died traveling along Kokoda Track, including four people in 2009 alone. The humid days, cold nights and persistent rainfall make the rugged terrain increasingly difficult to overcome. In 1942, director Ken Hall made a documentary about Kokoda Track, and he received an Academy Award for his efforts.  The Kokoda Track foundation was established in 2003 in an effort to help the locals benefit from the tourism industry and to protect the natural environment. This would help them with their health care and educational needs. In recent years, there was a move as well to begin mining along the track, which oddly enough has received local support. Still, there is a counter movement to make the trail an Australian Heritage destination. It remains to be seen what happens with the trail, but it’s quite obvious what would be in the best interests of those involved.